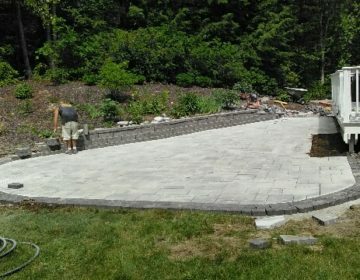 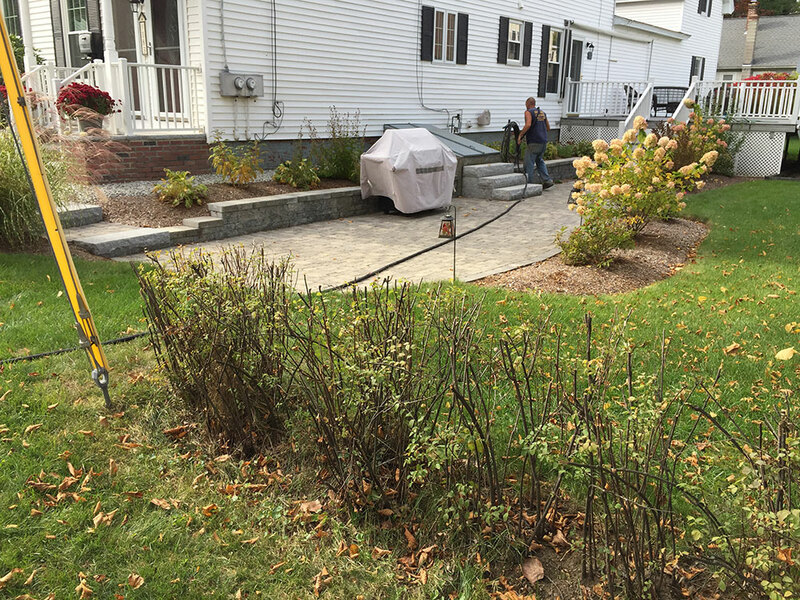 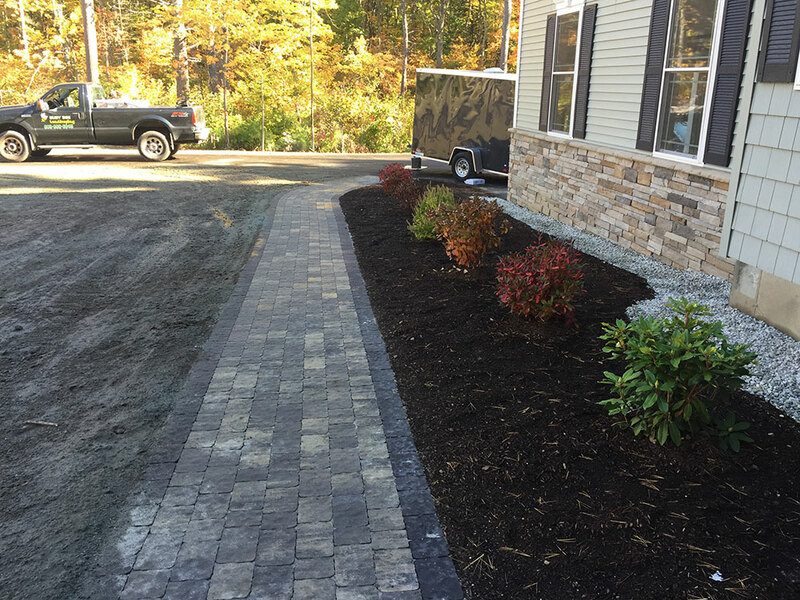 Busy Bee Landscaping, LLC in New Hampshire. 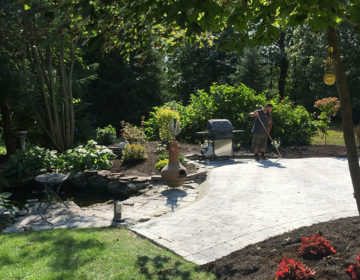 Local Landscapers specializing in year round property maintenance and lawn care services. Call us today at 603-669-6945! 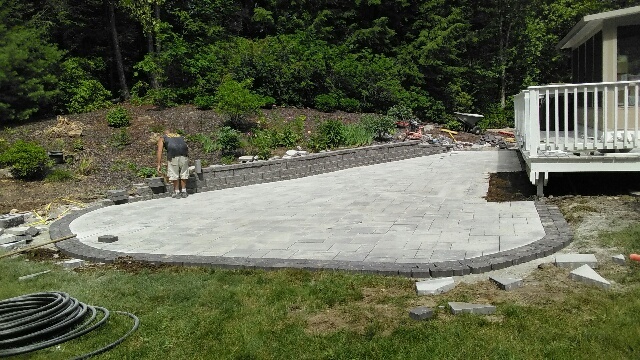 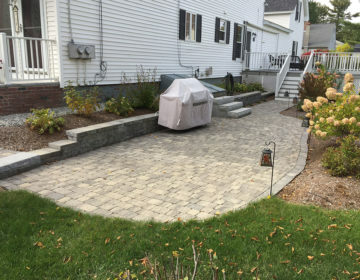 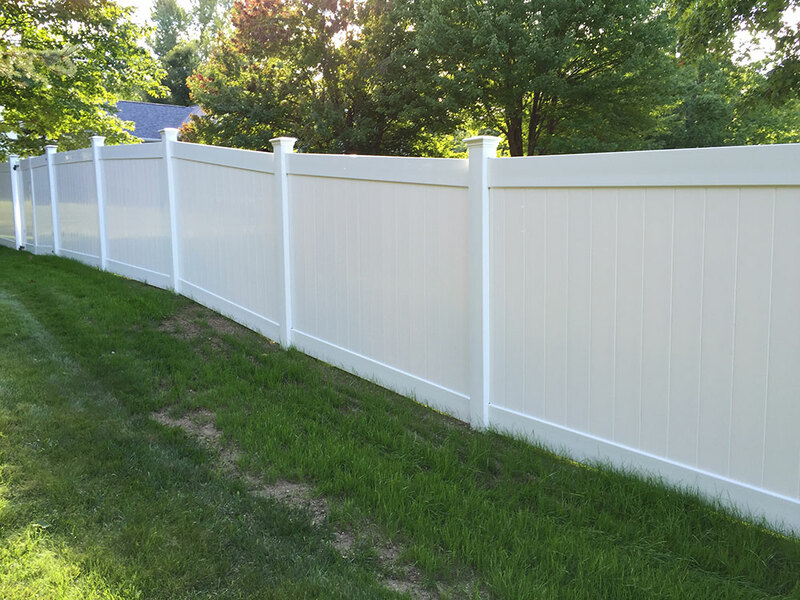 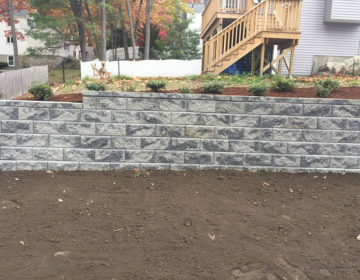 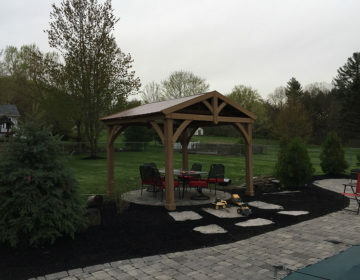 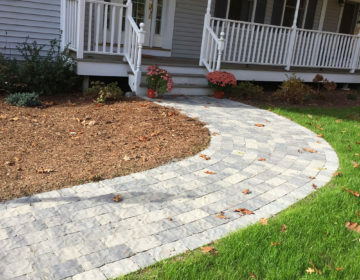 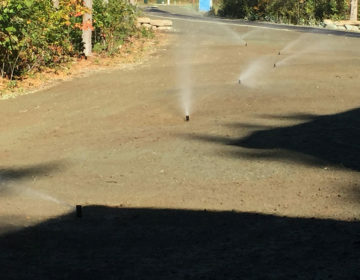 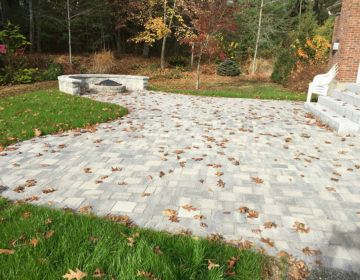 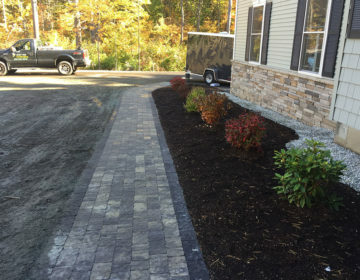 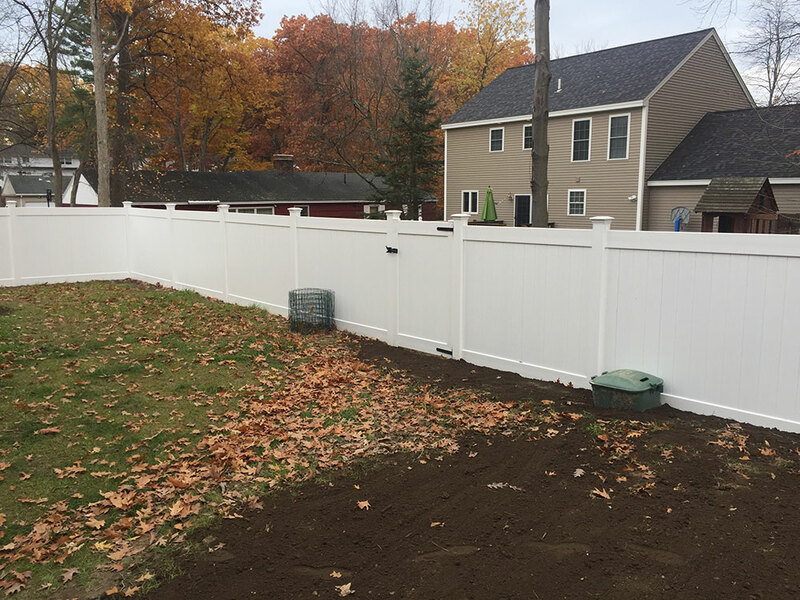 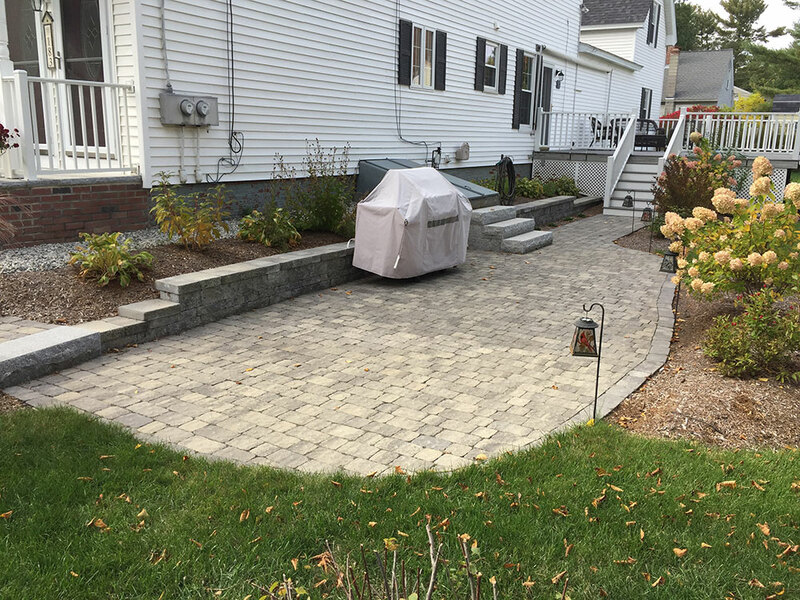 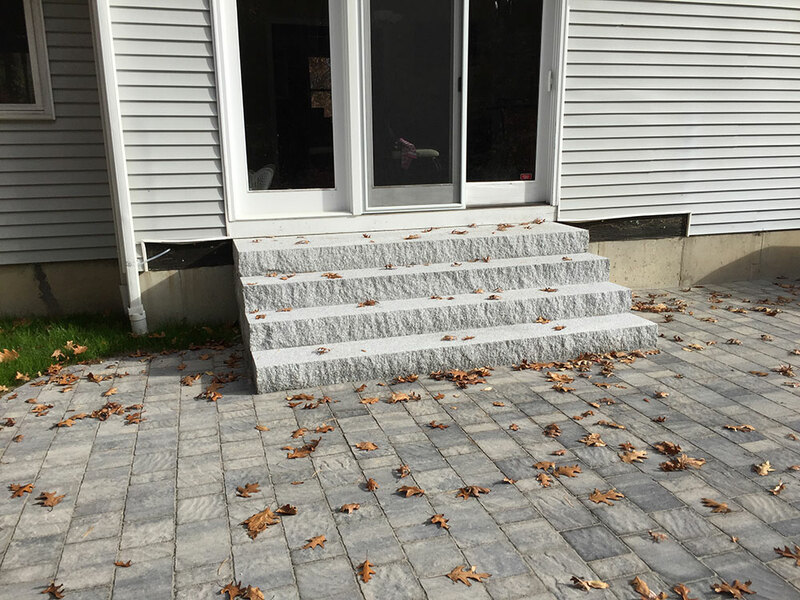 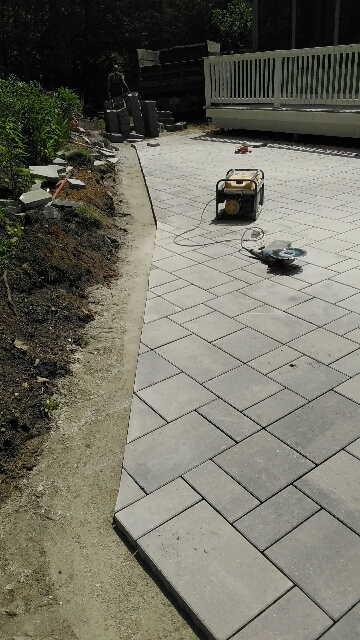 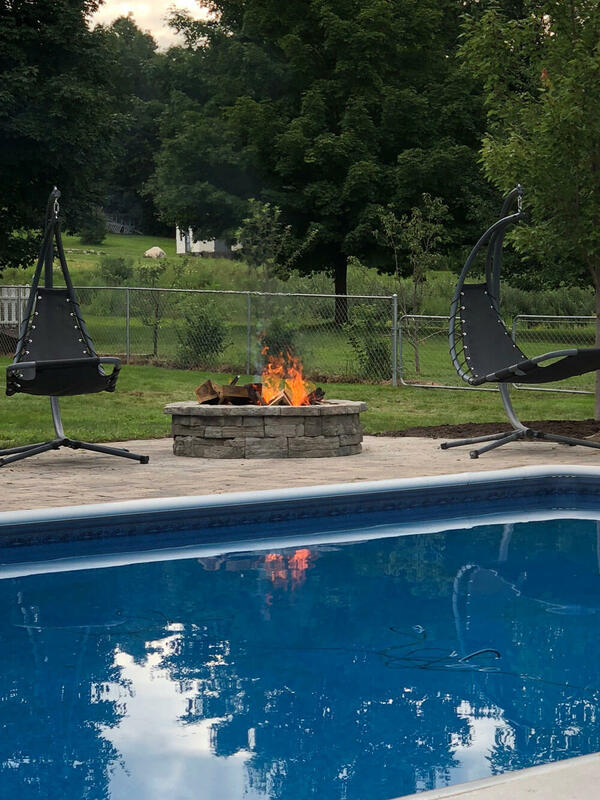 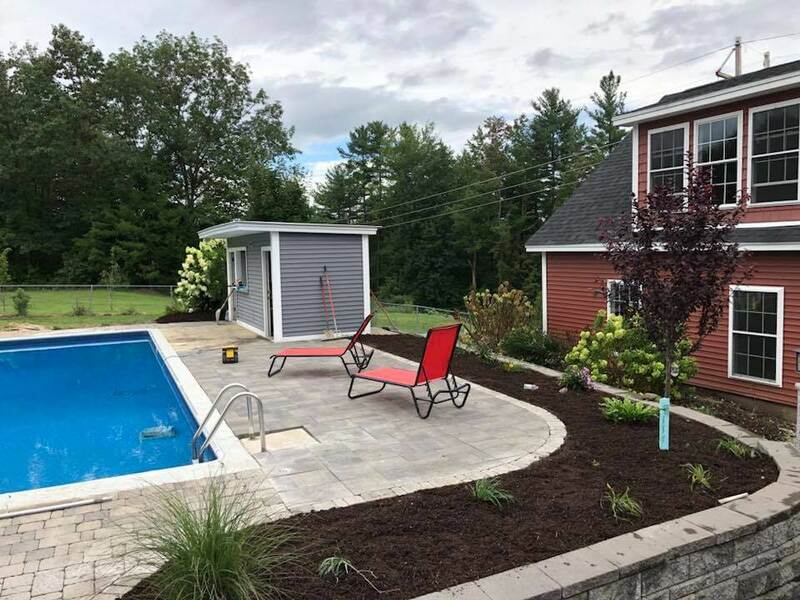 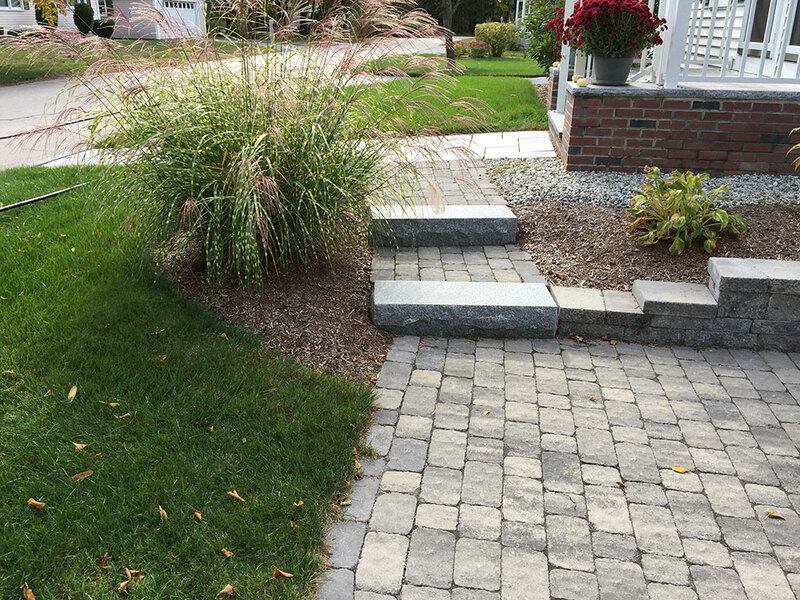 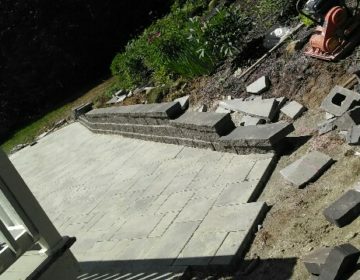 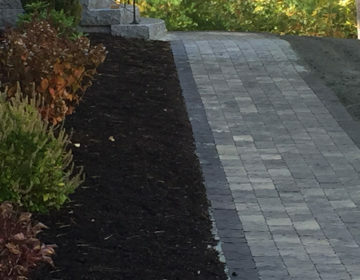 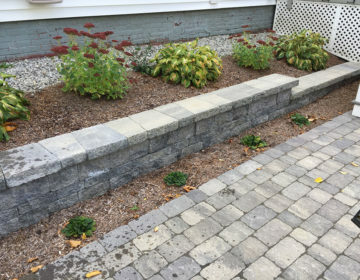 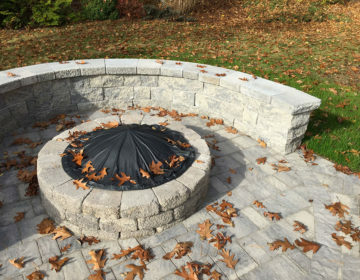 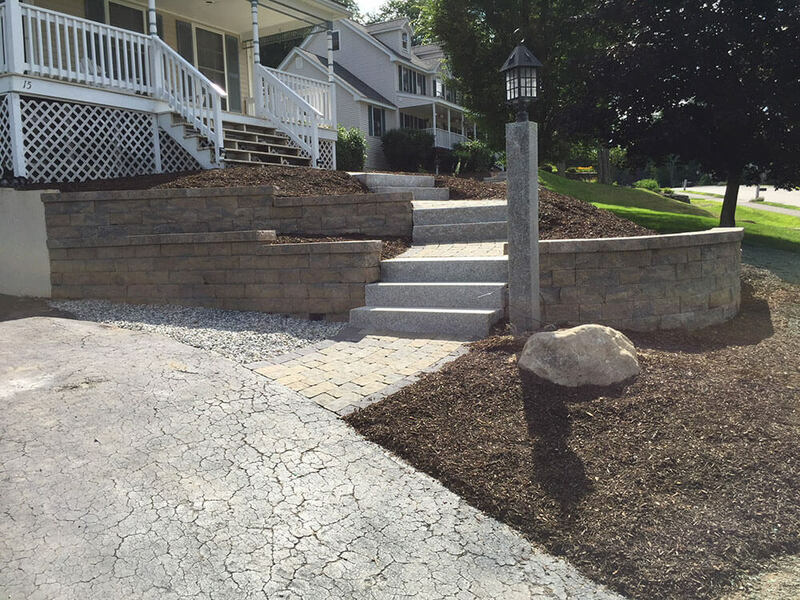 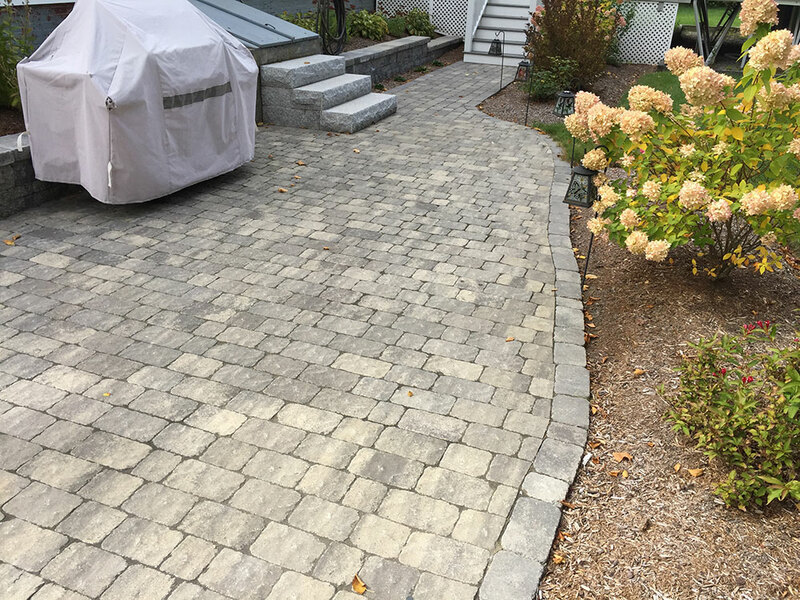 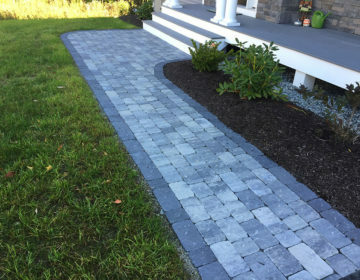 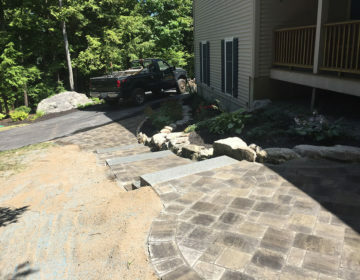 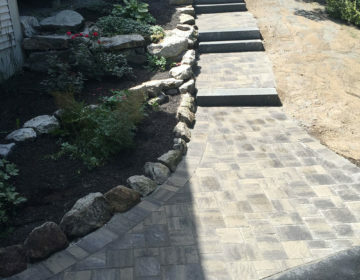 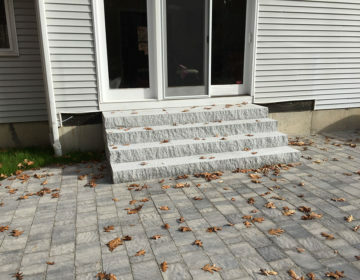 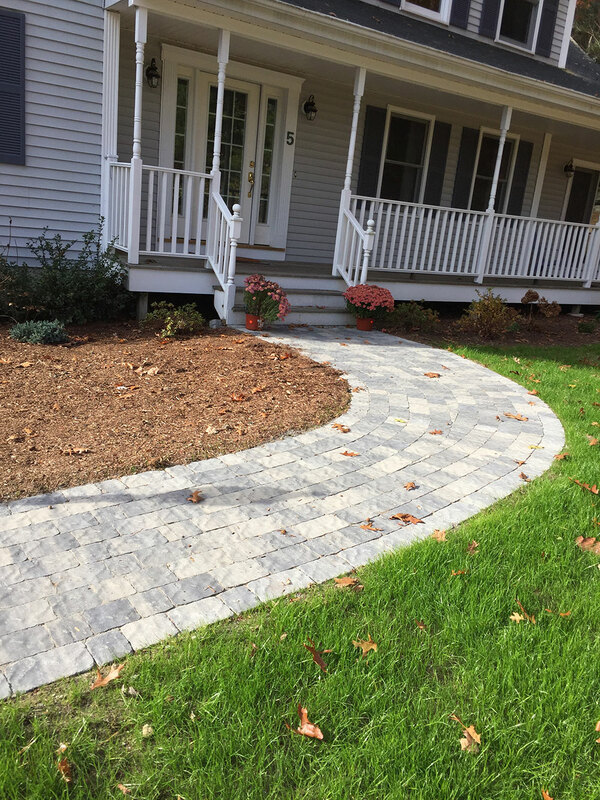 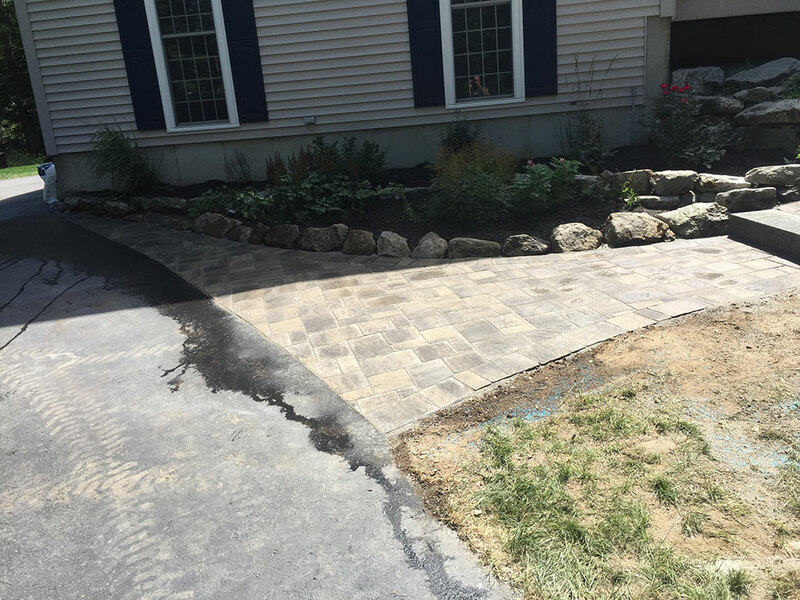 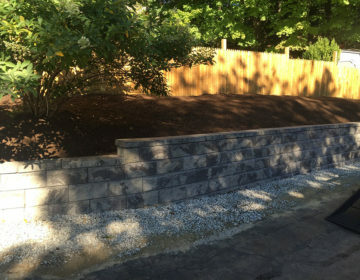 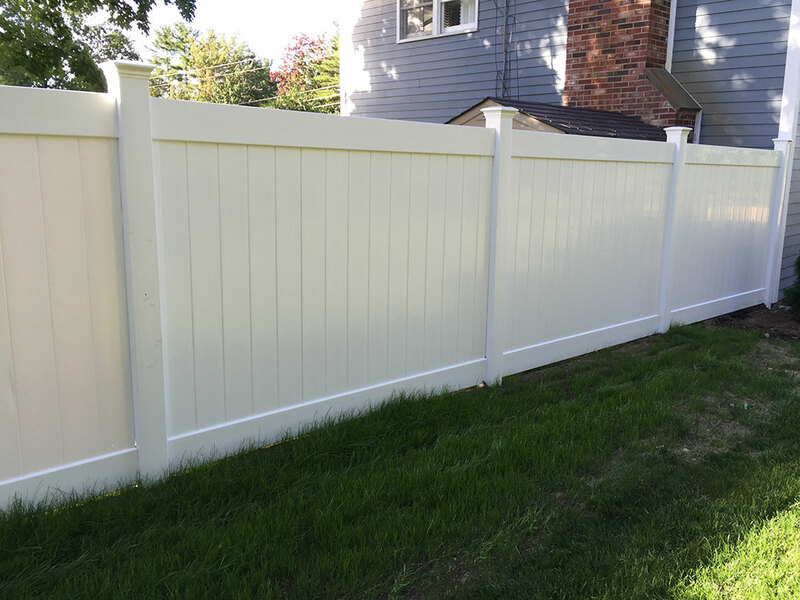 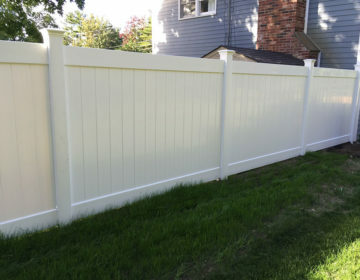 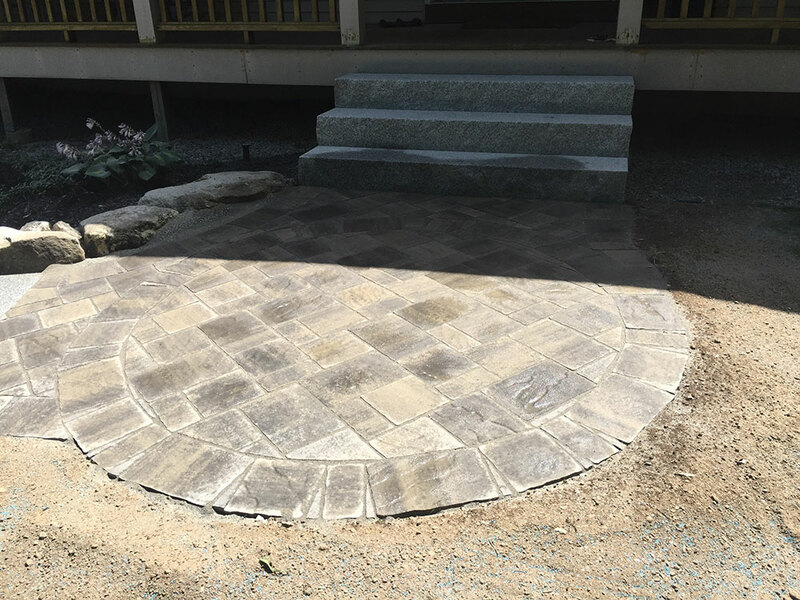 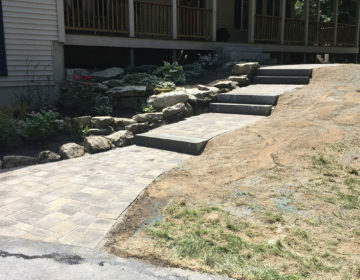 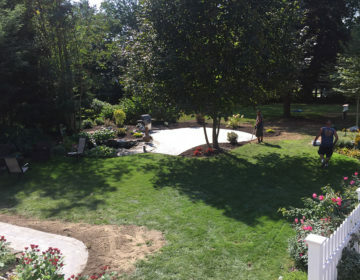 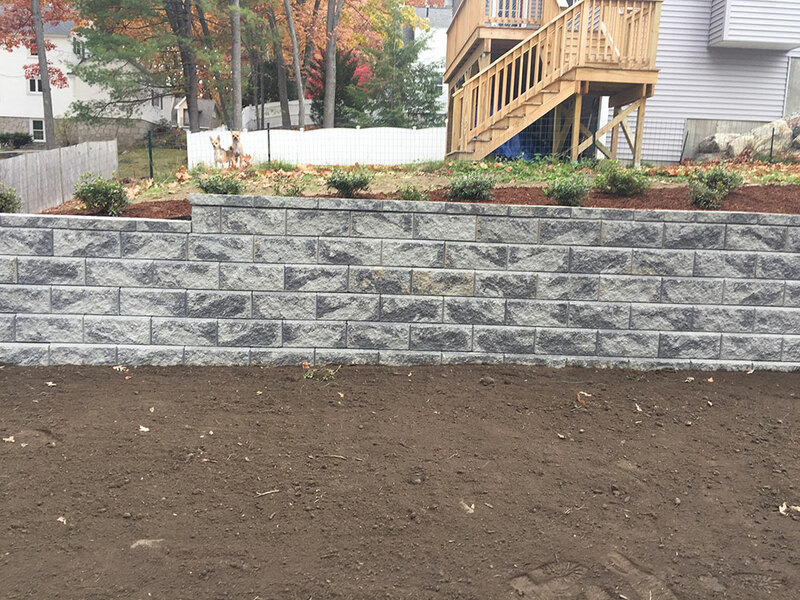 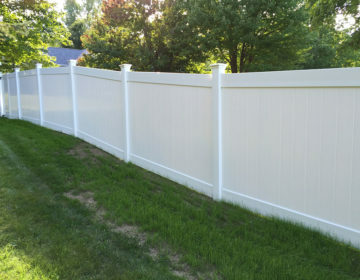 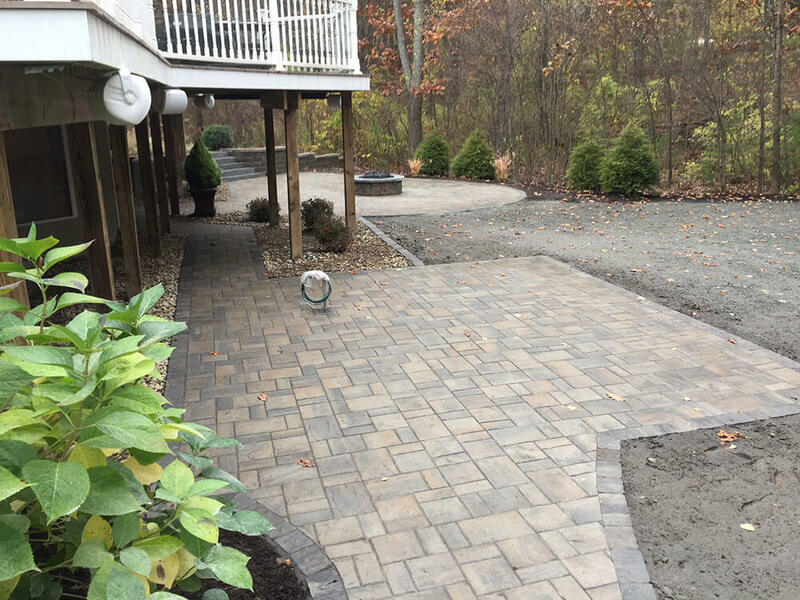 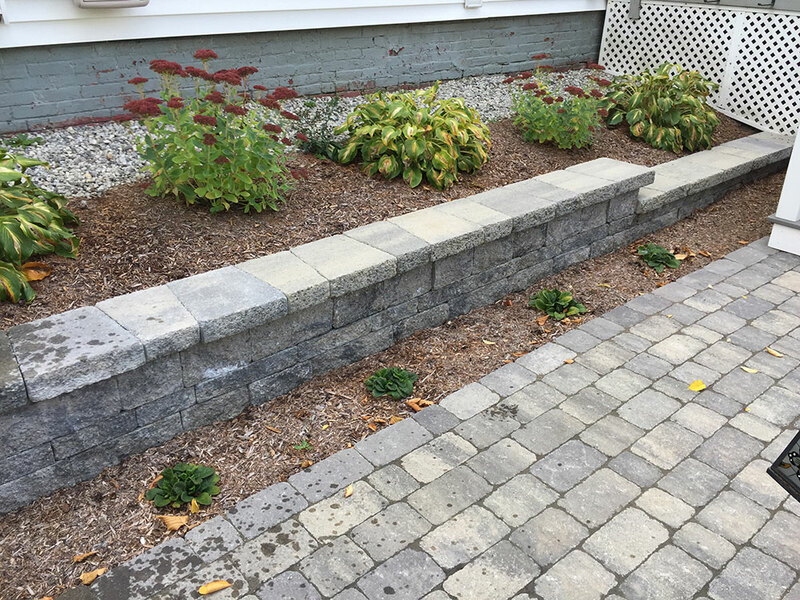 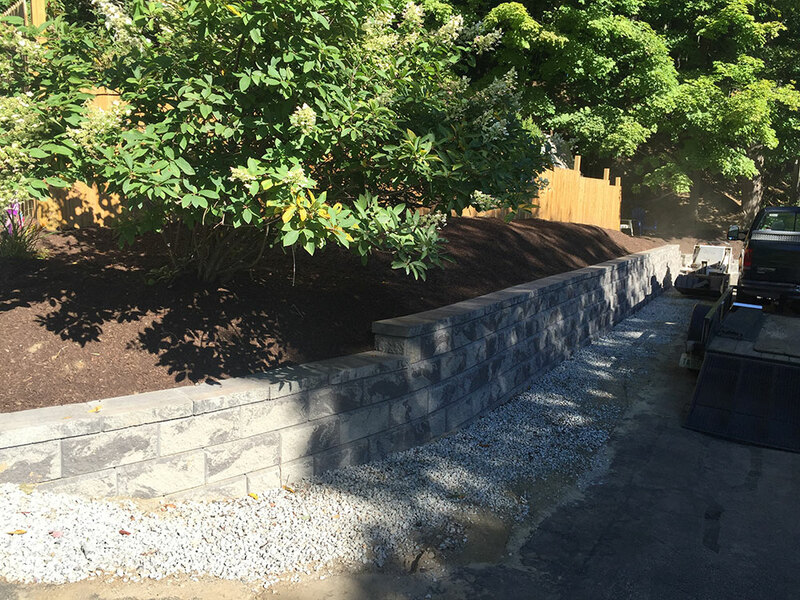 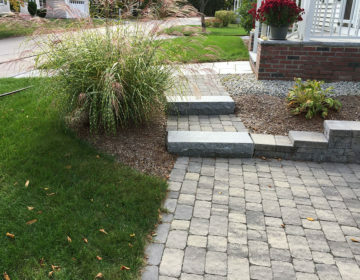 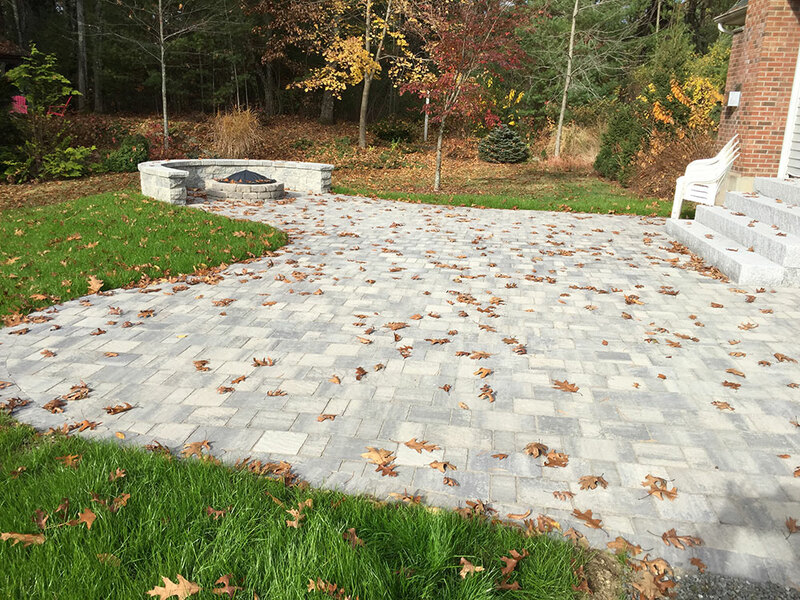 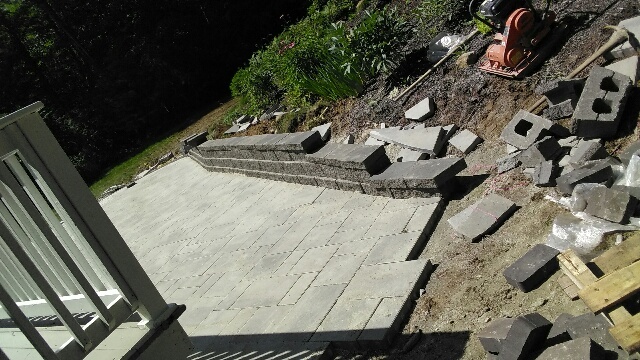 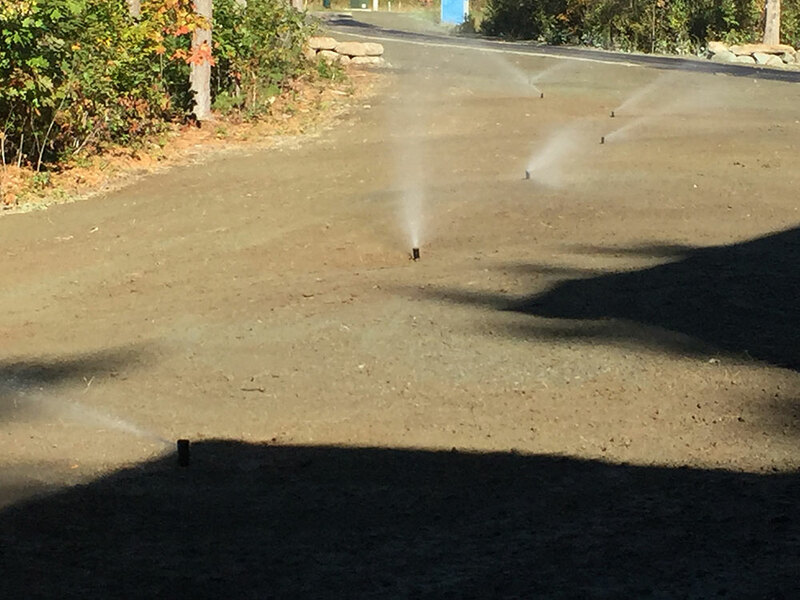 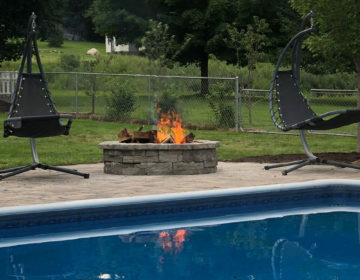 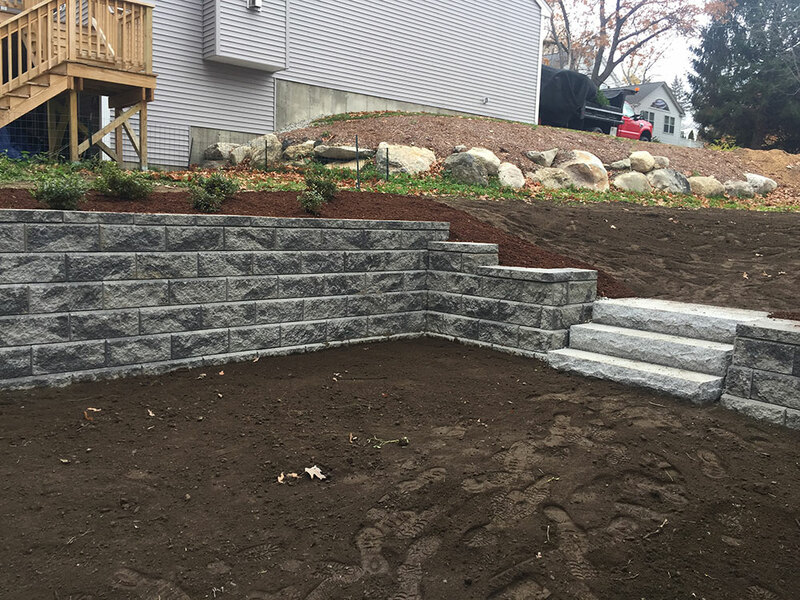 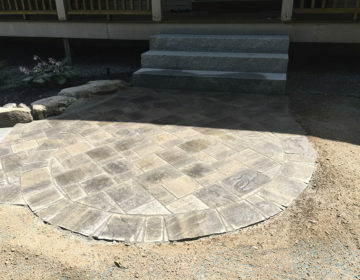 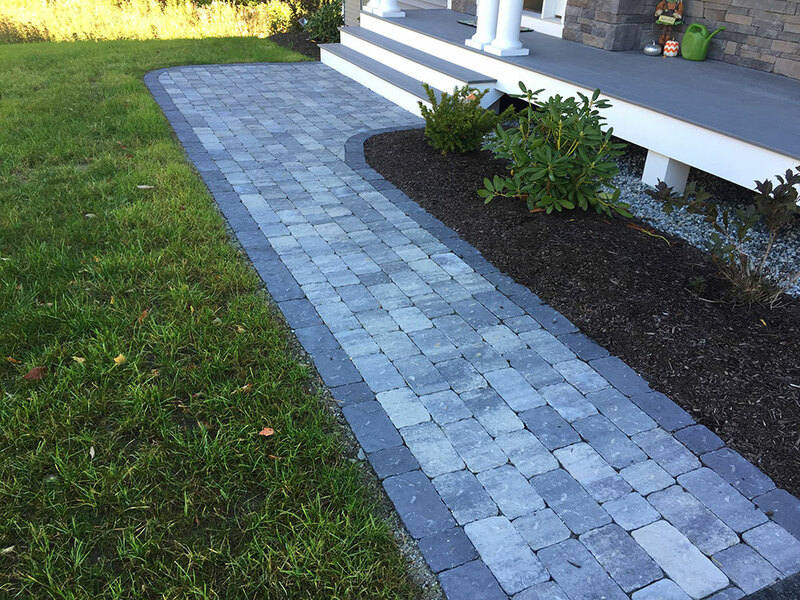 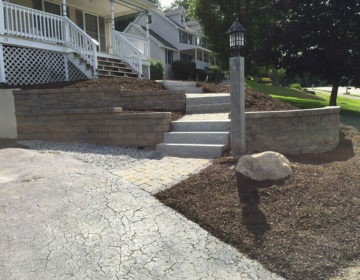 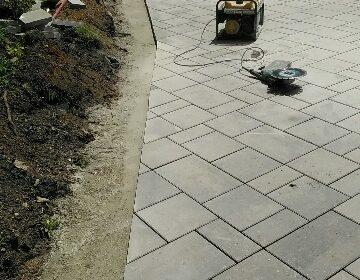 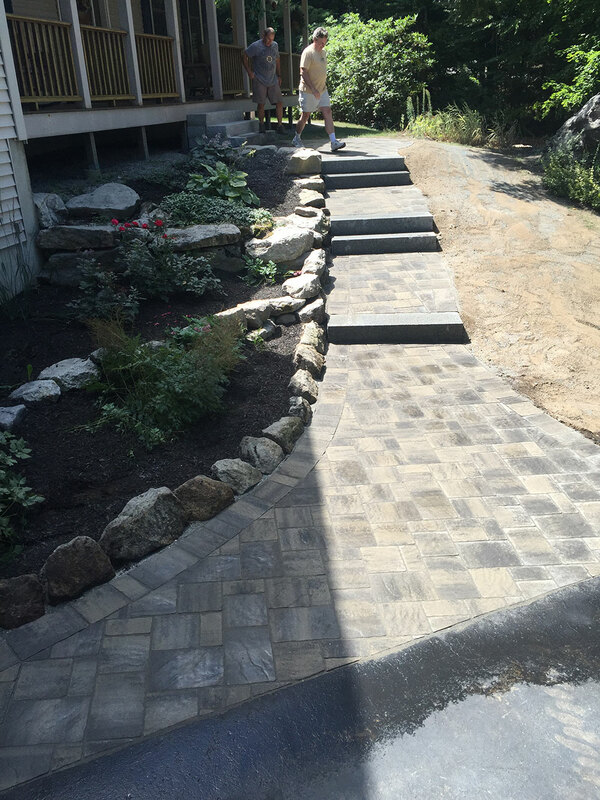 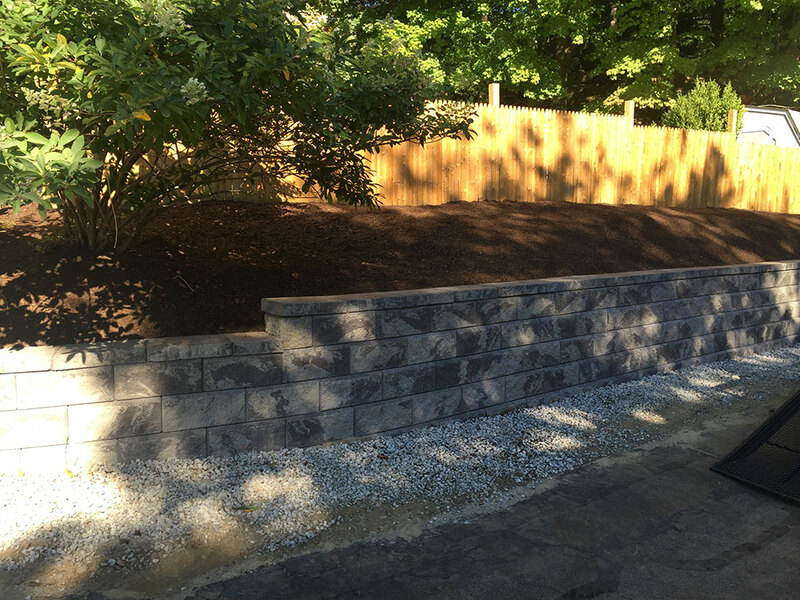 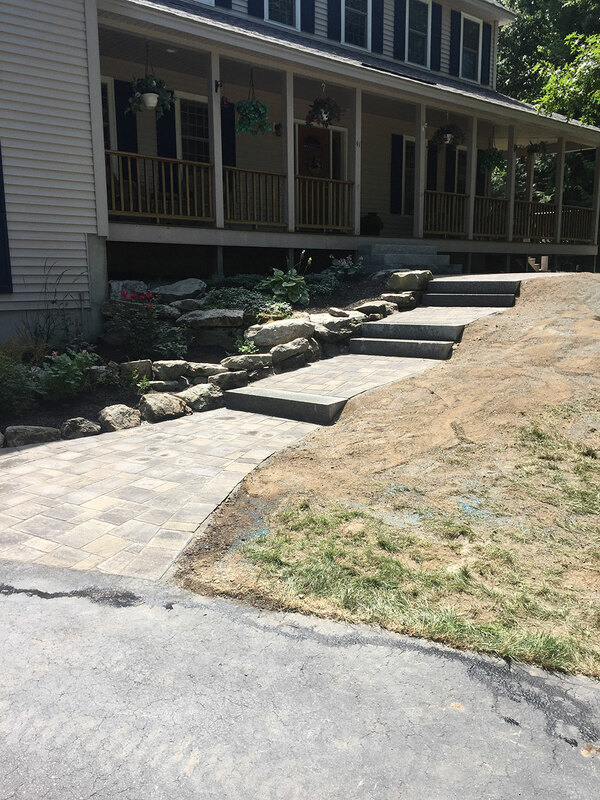 At Busy Bee Landscaping, LLC, our local landscapers take pride in their work and pay close attention to detail for precise service, as you can see in our gallery of images! From businesses to homes, we ensure your property looks well-manicured and cared for, as we strive to deliver superior landscaping and lawn services every time. Busy Bee Landscaping, LLC is family and veteran-owned and operated, specializing in professional landscape design and lawn services. 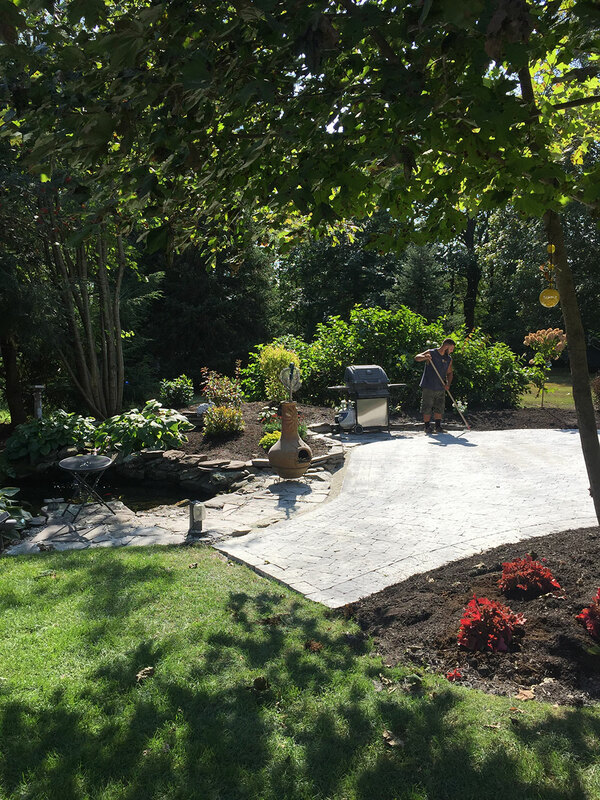 With over 25 years in the industry, our local landscapers take pride in their work and pay close attention to detail for precise service.